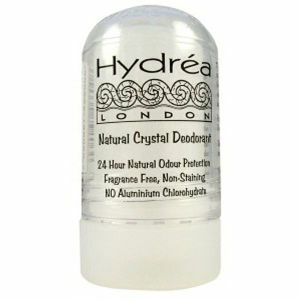 Discover the range of all-natural, organic bodycare products from Hydrea London here at Mankind. 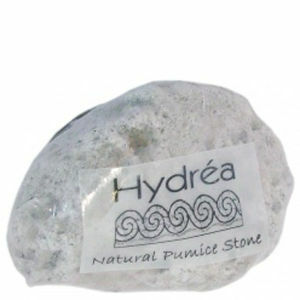 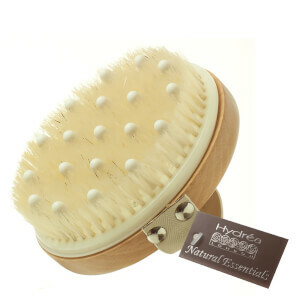 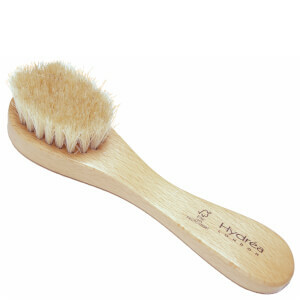 Hydrea London offers a unique range of natural, organic bodycare products from exfoliating sponges to hairbrushes. 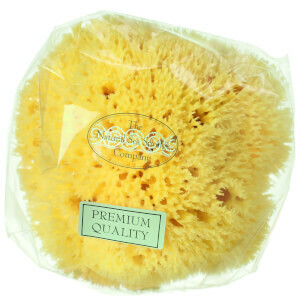 Well-known for their use of natural sea sponges, they ethically sponge fish and the processing of the sponges is still done by hand, despite the high demand in this modern day. 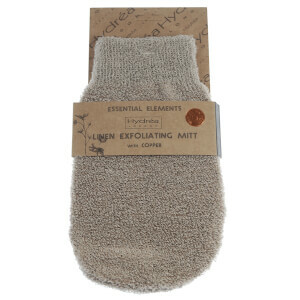 All of their products are environmentally sustainable as they source the finest natural and organic raw materials from around the world. 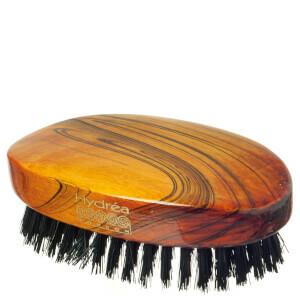 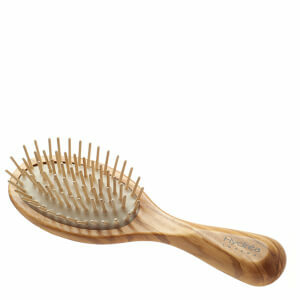 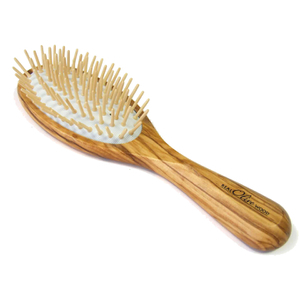 Their wooden products are FSC® certified and superior in quality and design. 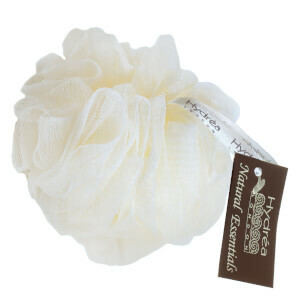 The Hydrea London Sisal Natural Exfoliating Sponge is a natural exfoliating sponge for daily cleansing. 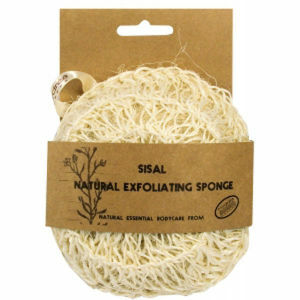 Made from a ball of sisal fibres wrapped in a woven sisal cover, using with your favourite cleanser in the bath or shower will create a rich lather for great skin. 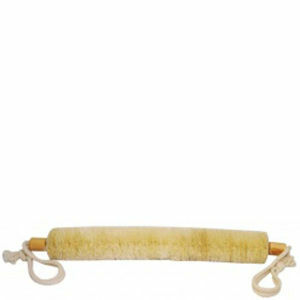 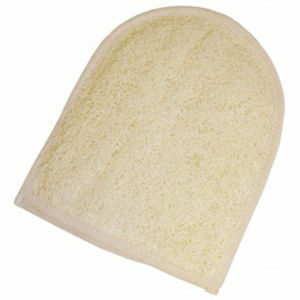 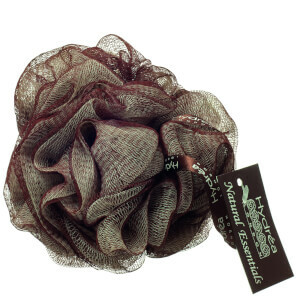 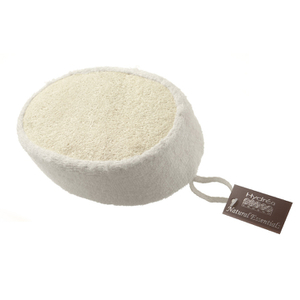 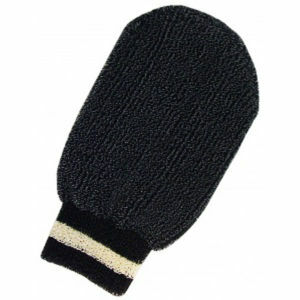 This sponge is deep cleansing, massaging, exfoliating, detoxifying, regenerating and de-stressing. 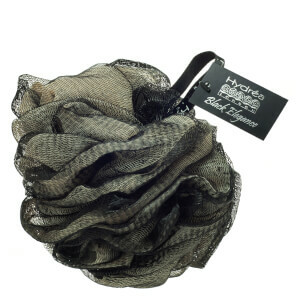 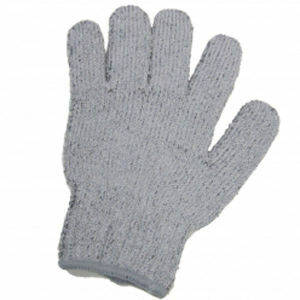 The Hydrea London Carbonised Bamboo Shower Gloves are designed to discharge the body of positive ions from electronic devices built up from modern day life, leaving you feeling cleansed and relaxed. 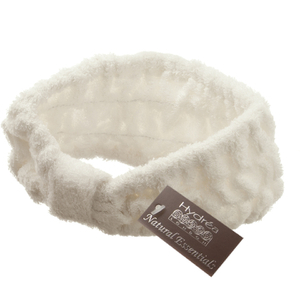 By releasing infrared waves, it energises the body, boosts the metabolism and regulates body temperature. 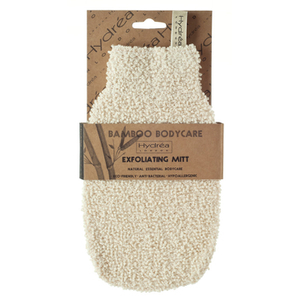 With the perfect exfoliating texture, it washes away dead surface cells and boosts circulation, encouraging skin cell rejuvenation for smooth, radiant skin. 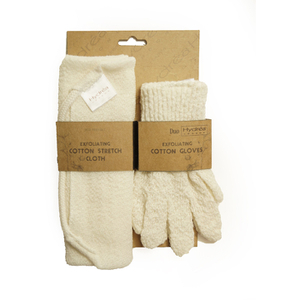 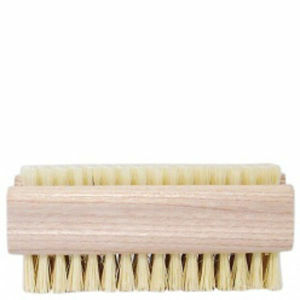 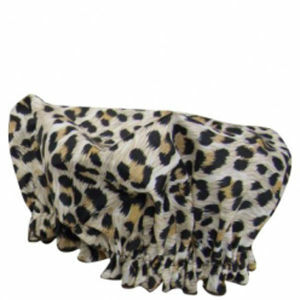 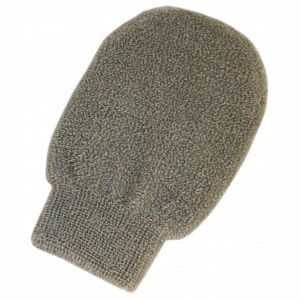 Made with eco-friendly, organically grown bamboo, it’s naturally antibacterial and breathable, making it odour and mildew resistant so the positive effects can be left over and over again permanently.